Thanksgiving – a.k.a, my favorite holiday – is just two weeks away. If you’re anything like me, all of the recipes popping up in my blog feeds, TV talk shows, magazine covers, and commercials have me craving those perfect-for-Fall flavors of earthy sage, tart cranberries, and juicy turkey. 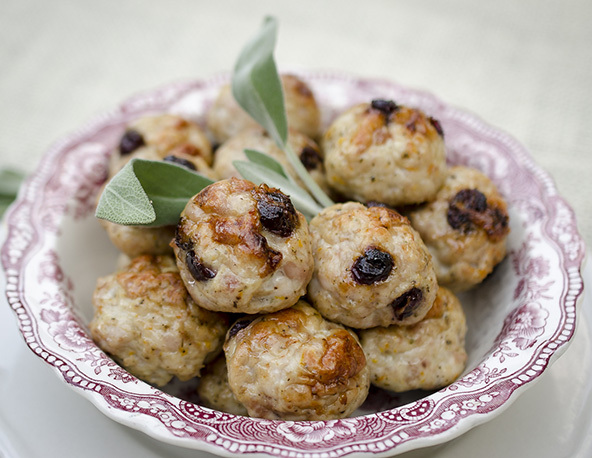 These Turkey & Cranberry Meatballs from my cookbook Well Fed 2 pack all of the yumminess of a Thanksgiving plate into a portable, friendly ball. (BALLS!) It’s like concentrated Thanksgiving power. BLAM! Plus, they can be mixed, chilled, and baked in about an hour. Save the brining and the multi-hour roasting for the last Thursday in November and take a bite of the best of Turkey Day right now! As you’d expect, these taste taste amazingly good with some kind of sweet potatoes and a pile of greens on the side. Try these little guys with a side of mashed sweet potatoes, a hash made with roasted sweet spuds and scallions, or a pile of Crispy, Oven-Baked Sweet Potato Fries. For the greens, try simple garlicky greens, Creamy Spice Market Kale from Well Fed, or Crisp, Sweet Collards from Well Fed 2. Preheat the oven to 400F. Cover a large, rimmed baking sheet with parchment paper and set aside. 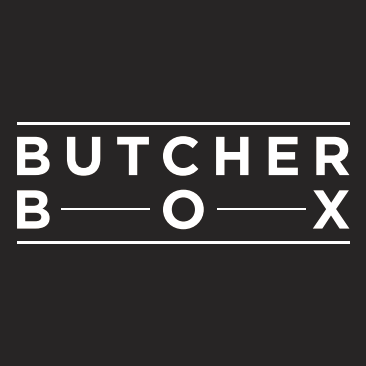 Place meat in the fridge to chill for 20-30 minutes. Roll about 1 tablespoon of meat into a 1-inch ball. I like to use a 1-tablespoon scoop to speed up the process. Slide the baking sheet into the oven and bake meatballs for 20-25 minutes, until browned and sizzling. Serve with your favorite sides — or recreate a Thanksgiving leftovers sandwich by wrapping a meatball in a butter lettuce leaf with homemade mayo, salt, pepper, and a few fresh parsley leaves. Replace the ground turkey with ground chicken or pork. Shape the meat into burger patties instead of balls (BALLS! ), bake at 400F for 20-25 minutes, and then serve on the Sweet Potato Waffles in Well Fed 2. About the cranberries: If they’re sweetened with apple juice, they’re still Whole30 approved. Any other ingredients makes them quesitonable. If you can’t find unsweetened dried cranberries near you, these unsweetened cranberries from Amazon look like a good option — or you can replace cranberries with dried cherries, other tart dried fruit, or even raisins or dried apples. Like this recipe? 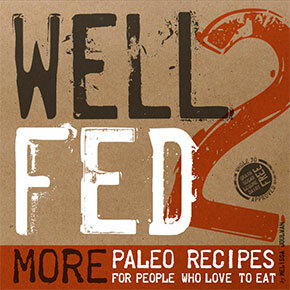 There are 14 more delicious meatball ideas — plus go-alongs and dipping sauces — in Well Fed 2: More Paleo Recipes For People Who Love To Eat. What a delightful idea and recipe. Though I can’t eat fruit, myself, I do mental substitutions automatically. Sounds great. These sound delicious. How ill do it: I grew up with pan cooked meat balls. I’m gonna try this recipe pan style in a bit of ghee. When they are done ill deglaze the pan with some stock, add a some salt pepper and a Tab of butter for a little “gravy”. I’ll let you know how they turn out! Great recipe idea and description!! Thanks! Oooh, so I’m not having a turkey since I’m only having 6 people over for Friendsgiving. But this will make a good side item to the roast chicken I’ll be making! Thanks for sharing! Just out of curiousity, can you use the cream of tartar and baking soda be used to hold together a meatloaf? I tried it with almond flour and HATED the texture. What would you suggest OBI ONE? Hmmm… that should work. It’s 2 tablespoons water + 1/2 teaspoon cream of tartar + 1/4 teaspoon baking soda per pound of meat, so just do the math (MATH IS HARD!) and give it a go. It certainly won’t hurt anything, and it should give the top of the meatloaf a nice crust. Great! And how do you know about my Math problem???? LOL Math is Hard! I made these with ground chicken and it came out kind of tough (used food processor). Does the cream of tartar/baking soda have to be added immediately while bubbly? or should it still have worked within 5-10 min? Hmmm… I usually add my bubbly mixture while it’s bubbling, so that might be it. you also don’t want to overmix in the food processor — just enough to get everything combined. WOW! I can’t wait to make these. I have lots of ground turkey in the freezer and you know how I love cranberries…..and YOU! 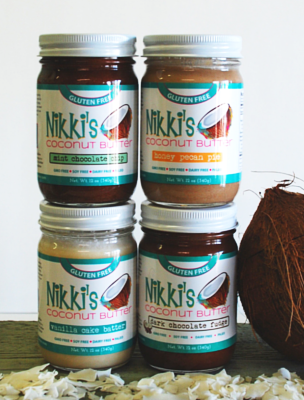 You’re like the energizer bunny…..your recipes ideas keep going and going and going! I just finished off our last 2 of our batch at breakfast. They’re so good! These are DELICIOUS! I love turkey and cranberry so this was a must try for me. I made a double batch and my husband nearly ate all of them in one sitting. It’s awesome when he really likes something, but come on man! Let a girl get a turkey meatball will ya?! Just made these and they were awesome!! Thanks for posting!! 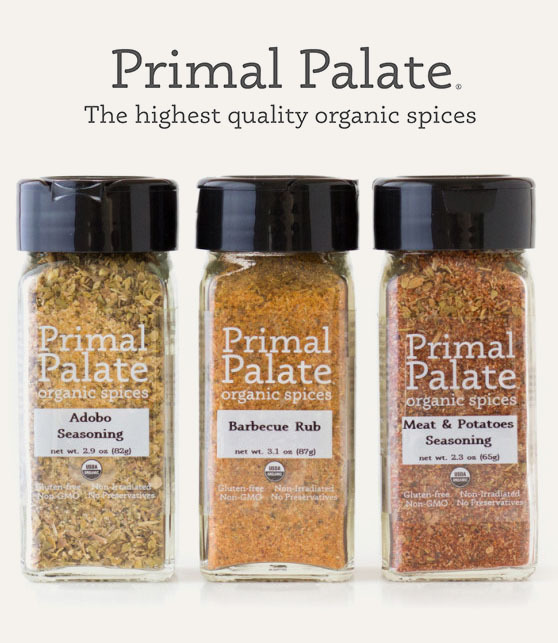 I ordered the freeze-dried instead of the whole dried – they are lovely and tart but not sure how they’ll do in the meatballs – plan to try them this weekend! The only place I’ve seen apple-juice infused dried cranberries is Whole Foods. First of all, I really do hope you are feeling better. I grew up on a paleo diet as I have so many allergies. I know how it feels to be on such a restrive diet and still feel like rubbish! Keep with it as it does get better and you will, too. I love the look of this recipe… I’m allergic to oranges. Do you think lemon juice/zest will work just as well? I’m hanging in — thanks for the encouragement! I think lemon zest will taste awesome, and I think just skip the lemon juice. The zest will add a nice tang, but for a reason I can’t articulate, I feel like the juice won’t work. Oh snap! You are a guru! Perfect for just the two of us. 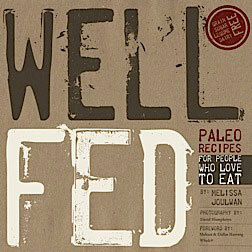 Your cookbooks have made Paleo a sheer delight. Thank you, thank you! I’ve never felt better…(although still having trouble losing weight)Have any suggestions for a 57 year old with about 80 lbs to lose? My advice is to just keep going! If you’re eating a clean diet and are not getting the weight loss results you’d like, there are lots of factors to look at and ways you can tweak your routine. Are you getting enough sleep? Are you managing your stress? You might want to look at these posts from Mark Sisson; I found it very helpful. These sound like a close to second to my All Time Favorite Meatballs – the Bora Bora Fireballs. 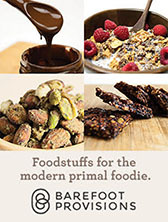 Can’t wait to try them, and get my own copy of Well Fed 2! 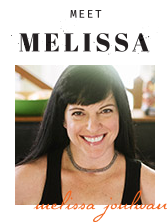 Thanks Mel – absolutely love the food you create! Have you tried these with fresh cranberries? i live in a very small community; it’s hard to find unsweetened dried fruit within 40 miles. Yes! The ratio for dried to fresh is 1:3, so you’ll need about 1 1/2 tablespoons minced fresh sage for this recipe. That sounds like an amazingly awesome meal. Thanks for sharing! Made a double batch and very glad I did! Kids are gf/df and it’s so nice not having to rely on a “flour” to get a good ball (BALLS!). We used dried cherries. Thank you! Glad they were a hit. I really like them with the cherries. Thanks for stopping by! Love your book! A little embarrassed to ask this as I rushed through the recipe trying to prep ahead of time for tomorrow, I threw in the cream of tartar and baking soda with dried spices, mixed by hand. …… 😐 skipped that important step 1 of mix in water. What’s the impact? Anything I can do? Meatballs are not cooked yet. The cream of tartar and baking soda don’t affect the taste, so if it’s too late, no worries! The meatballs will just be a little denser than they would be with the aeration of the baking soda. But if you haven’t cooked them yet, just add the 2 tablespoons of warm water to the meat mixture now and knead with your hands to incorporate. The baking soda/cream of tartar should still activate a little. Enjoy! You are so awesome for replying so quickly! Thank you and happy thanksgiving! Brought these to a kids school Thanksgiving party and they were a huge hit amongst all the not-so-healthy stuff. Turns out the teacher has celiac and was delighted to know they were gluten free. I made a “cranberry aioli” to go with them – equal parts of your mayo and cranberry sauce with a bit of garlic and dijon added. Hooray! Glad they were a success at the party. Your dipping sauce sounds crazy-good! My mouth was watering for these meatballs, but I soon discovered that they were way too salty for me. Can you tell me what the water with baking soda and cream of tartar does for them, besides the sizzling bubbling action? Maybe this is what made them seem to salty for me. I ended up making a cranberry avocado relish to use on them to help “absorb” some of the saltiness. Next time I make them I will not add any salt, or I will not use the fizzy mixture. Thanks, though, for giving me a base for a delicious recipe!! 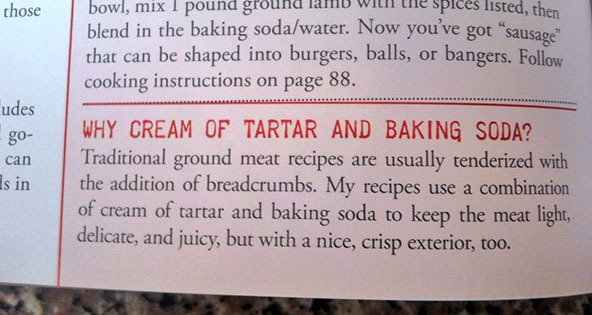 And I’d love to know the purpose of the baking soda/cream of tartar – I’ve never added it to meatballs before. i wish i could retract this comment. i’m sure the over-saltiness was due to this cook’s error! i have found all of your recipes to have just the perfect amount of flavoring, whether it’s herbs, spices or salt and pepper. i think i made half the recipe, but neglected to halve the soda/tartar. i’ve been feeling awful for my mistake and my comment. i have well fed 2 in my hands now, and i am in awe that you continue to create such delightful masterpieces. Thank you!! Haha, never mind responding about the fizzy mixture, I just noticed the reason posted above. Leave it to me to scroll right to the bottom and not look for the description. My only “problem” with this recipe? That you didn’t recommend doubling it! I sauteed some apples and onions in coconut oil and served that and the meatballs on chopped lettuce. Delicious! These are going into party food rotation, too. HA! In Well Fed 2, all of the meatball recipes were for 2 pounds of meat, but them I did a survey and the vast majority of people said they’d rather have the recipe for 1 pound and double it they wanted more — instead of having to cut it in half. I’m with you. I ALWAYS make double batches of balls! We just made these meatballs and they are excellent! Wed like to serve them as an app. Any ideas for a dipping sauce? Glad you like them! How about homemade mayo mixed with a little Dijon mustard and some minced dried cranberries? Thank you. We ended up going with a pomegranate basaltic dropping sauce. It’s pretty good! I made the meatballs and really enjoyed them but had more of the mixture left over after baking all I could do in the time I had. So, created a second meal with the remaining the following day. I sautéed onion, tomato and added additional chili pepper. I added about a cup of organic chicken broth left from another recipe and shredded a ½ a cauliflower also left over and added that too then cooked for about 15 minutes. nice lunch with a bit of a punch and the sweetness from the cranberries. These were great! I couldn’t find unsweetened dried cranberries, but Trader Joe’s has freeze dried cranberries that worked great! Thanks for the tip about Trader Joe’s! I just purchased Well Fed 2 this weekend. This is the first recipe I tried. I made it as burgers and cooked in the oven. Delicious! And I have four burgers left over for the rest of the week. Made these tonight and they made the house smell amazing! Found a cranberry sauce recipe to pair with them, so tasty and easy to make! I’ve bookmarked your site!! 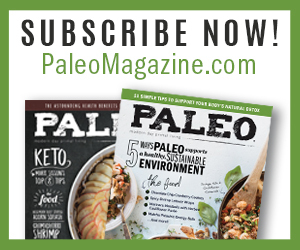 You can use oatmeal, but then they’re not paleo… don’t know if you’re concerned about that or not. But sure, a little oatmeal will also make them tender. Hi. Just saw this recipe. It looks amazing. Are cream of tartar and baking soda whole 30 approved? I am trying to prepare. Yes! Cream of tartar and baking SODA are Whole30 approved. Enjoy! These are crazy delicious. CRAZY! DELICIOUS! I love any excuse for oven sweet potato fries (like I really need an excuse), and these were a PERFECT match. Nom nom. Thank you! Right on! Glad you like them! And I, too, will take any excuse for sweet potato fries. I use baking soda+ cream of tartar because baking powder often includes cornstarch, which is no good. – use the baking soda and add a little bit of acid, like 1-2 teaspoons of orange juice (that will take the place of the cream of tartar to activate the baking soda). I am wondering if frozen cranberries would work since I’d like to avoid the concentrated sugar in dried cranberries? Fresh/frozen cranberries are quite tart. You can give it a try; if you like the tart taste, you should be fine, but I’ve never made the meatballs this way, so I can’t guarantee the taste. If you’re concerned about sugar, you can always skip the dried fruit — but honestly, the amount of cranberries is so low, the sugar is pretty minimal. A 1/4 cup cranberries has about 30 g of carbohydrate. A serving size of this recipe is 1/4 of the recipe, which means each serving includes about 7 g of carbs — that’s pretty low. 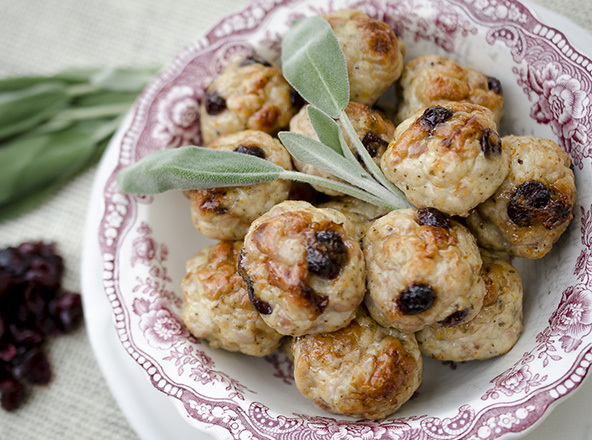 Hi, I love your turkey cranberry meatballs! I make them with chicken. Is there a place that will tell me all the nutrition values for this recipe, (calories, carbs, sodium, fat, etc)? I am learning to log on my fitness pal. I need the info and find this is the hardest part. Thank you in advance! But you can always plug my recipes into a recipe calculator like this one http://recipes.sparkpeople.com/recipe-calculator.asp if you prefer to know specifics. Those are the only ingredients that are nutritionally significant, so you can estimate that way instead of calculating the whole recipe. Hope you all have a wonderful time! I ended up making these with chopped up prunes and golden raisins (since I couldn’t find any unsweetened cranberries) and they turned out AMAZING! Definitely will be making again. Thank you for the great idea! I found Eden brand on line thru LuckyVitamin.com. Sweetened w/Apple. Juice. I knew I’d find a turkey meatball recipe on your site. Thanks for not letting me down! Hooray! Glad to be of service. And I think you’ll love this recipe.